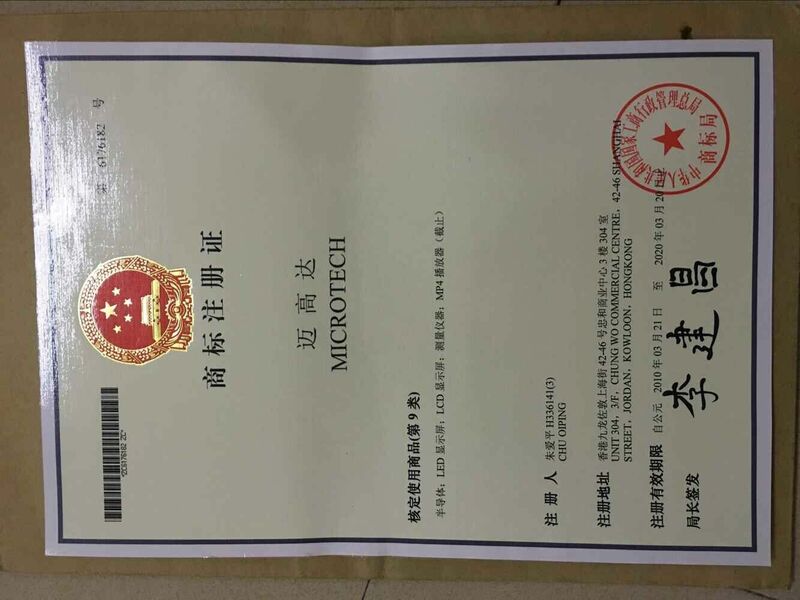 Microtech Technology Company Limited, established in 2001, offers professional design and manufacturing services for hundreds types of LCD module. 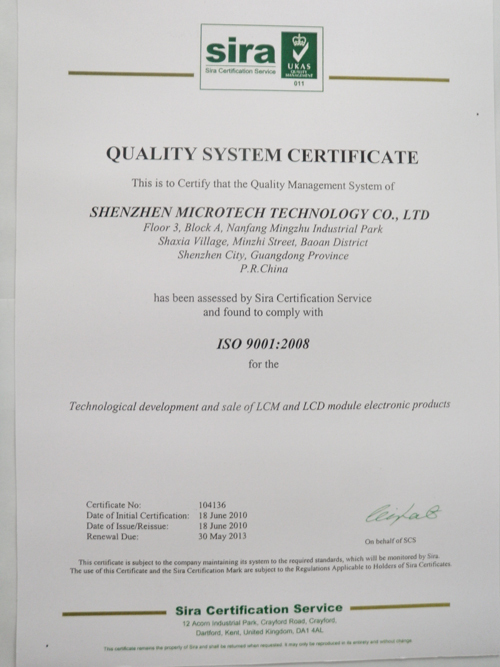 (TFT LCD, Graphic LCD, Character LCD, Dot Matrix LCD, FSTN LCD, TN LCD). With the advantages of high contrast, fast response time, wide viewable angle and low power consumption, Microtech's products are widely used in MP3 players, PHS and GSM mobile phones, digital cameras, audio equipment, PDAs etc. 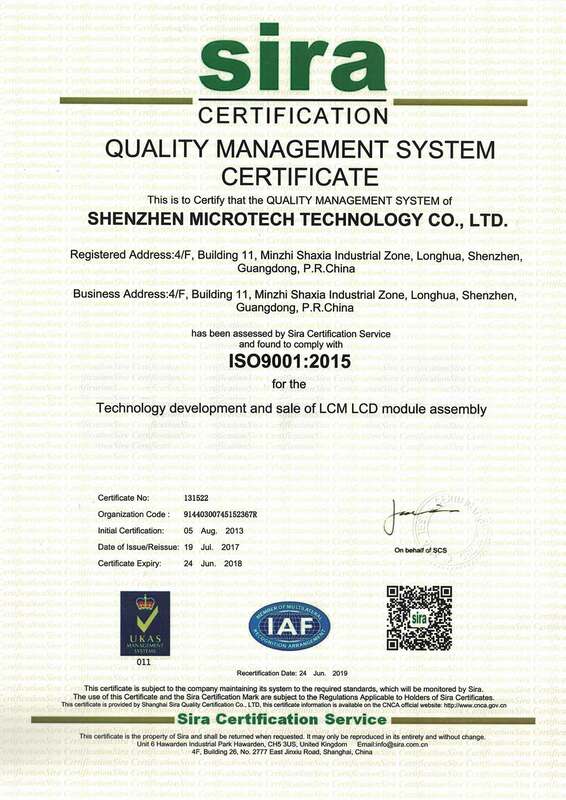 LCM LCD module components and technology development and sales.